Reboot Congress: There's No Spark in the Koster Engine! 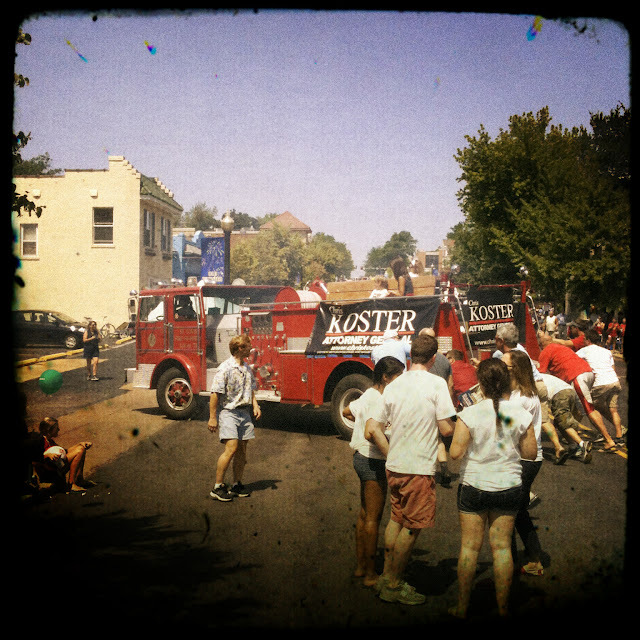 Missouri Attorney General Chris Koster's (D) fire engine broke down midway through the Webster Groves 4th of July parade. With the engine out of commission, the rest of the parade was halted until the AG's busted ride was pushed to the side. Is this a harbinger of things to come for the campaign? The bottom line is that Koster runs his parades like he runs the AG office--into the ditch. And what's up with that campaign committee of his from 2007, Koster for Leadership, that the Missouri Ethics Commission has no record of? Fortunately, Republican Ed Martin has a plan to improve the accountability of Missouri's Attorney General's Office.